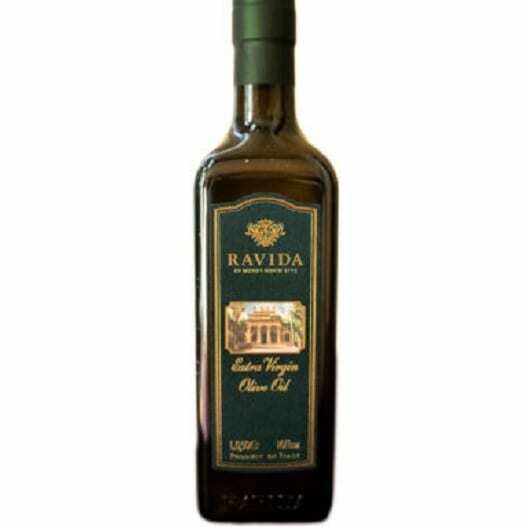 Castillo de Canena has been producing estate bottled olive oil since 178. Collected by hand, the olives are transported to the mill in less than 3 hours to be milled and bottled on the estate, thus guaranteeing freshness. 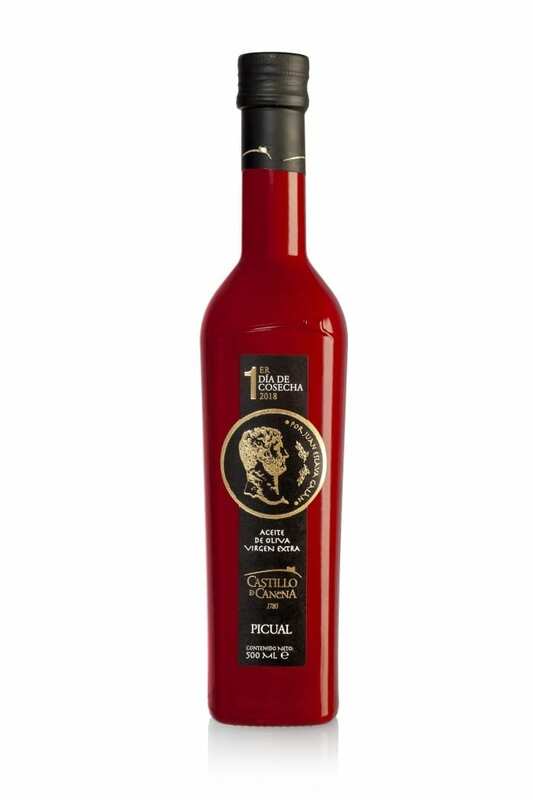 Castillo de Canena nurtures the tree’s natural life cycle, combining traditional wisdom with cutting-edge technology. The groves are equipped with drip fertigation systems under Integrated Production (Producción Integrada or A.P.I.) certification, guaranteeing practices that respect the natural environment. The electric power needed to run the orchard is obtained by solar energy plants, the pruning off-cut is used for biomass and there are several drought stress control points in the orchards to maximize use of water. 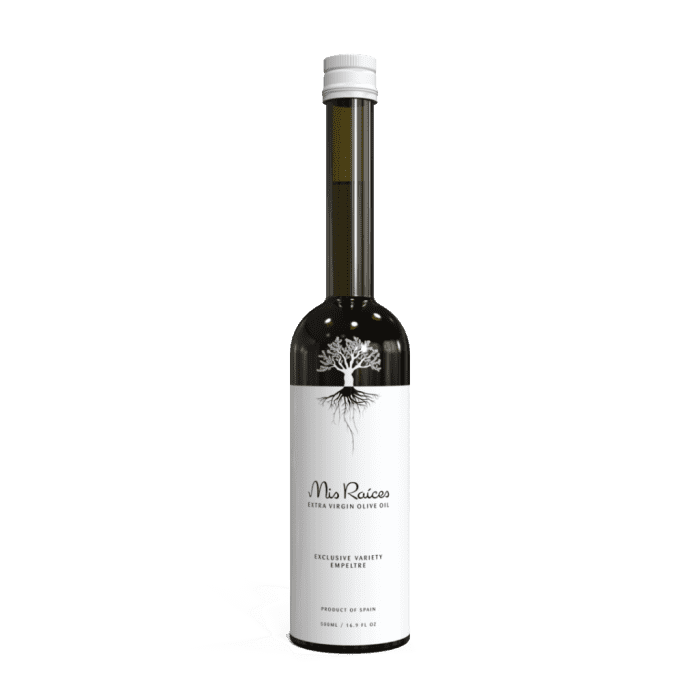 The Family Reserve Arbequina Estate Bottled Extra Virgin olive oil has aromas of lemon, tomato leaves and olives. Suggested uses: Perfect as a drizzle for vegetables and salads. It is also excellent for cooking fish and very suitable as a substitution for butter in baking.